Project Psystein (own project) – is a musical night psychedelic and experimental project with powerful basslines and organic sounds, with deep atmospheres and shamanic rhythms – combining different synthesis techniques for creation of unique sounds and programing with many audio effects for the creation of magical vibrations and journeys into different perspectives and emotions. Project Asoma – is a musical project by Borislav Lazarov (Maharishi), Velimir Andreev and Alexander Dragomirov (Metaphisical) from Sofia, Bulgaria. Fascinated from the beauty of psychedelic music, they decided to contribute with something from themselves and to express their visions, emotions and ideas through sound. 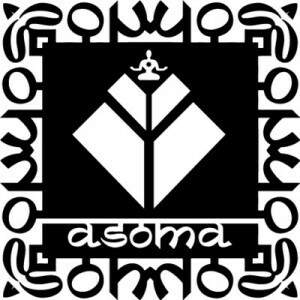 In 2001 “Asoma” project was established. After lots of experiments with sound manipulation, Asoma found their style and went deeper into it.